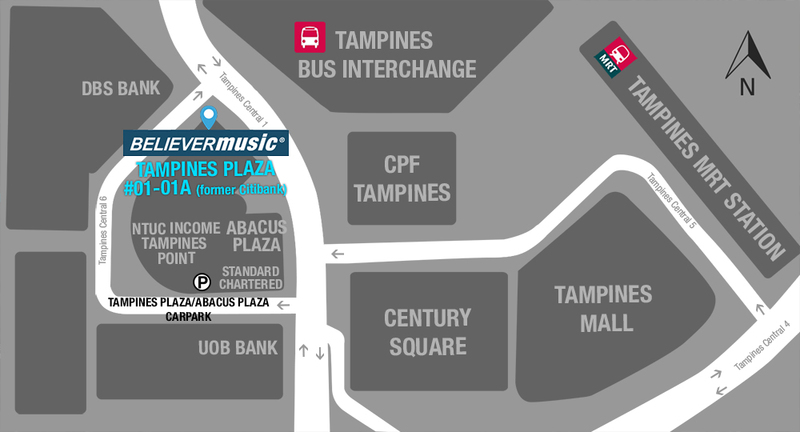 Tampines Plaza (TP) is situated across Tampines Bus Interchange and a 5 min walk from Tampines MRT Station. Please click here for parking rates and information. International Plaza (IP) is situated directly beside Tanjong Pagar MRT station (Exit C) along the East West Line. Click here for road direction. Click here for ERP rates (Select Central Business District Anson Road Your Vehicle Type). One CommonWealth (OC) is situated directly beside Commonwealth MRT station along the East West Line. After 7pm: Entrance and exit via auxilliary guardhouse barrier entrance.